FSI Worldwide is at the forefront of creating a global ethical recruitment market for low skilled migrant workers. FSI Worldwide is known as a world leader in the provision of workforce solutions that are underpinned by an ethical recruitment process that delivers quality and reputational protection to clients and the assurance that their labour supply chain is exploitation free and compliant with the highest international Trafficking in Persons legislation. 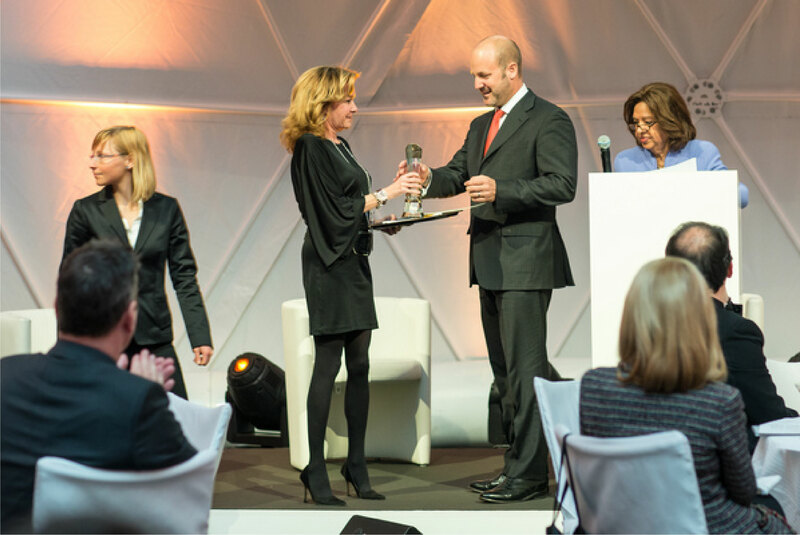 FSI Worldwide is a winner of the UN Global Compact business leaders award presented to founder and CEO Tristan Forster at the World Economic Forum in Davos in 2013. FSI has been actively involved with various organisations within the UN and is regularly called upon for their expertise in source country recruiting. The FSI Worldwide model for the recruitment and management of workforces developed and proven since 2006 has been scruitinised by the US and UK Governments and the UN, and has been accepted and recognised as an example of best practice. FSI Worldwide has been audited in multiple source countries by the US Department of State, by the respective Ministries of Labour, and by clients.